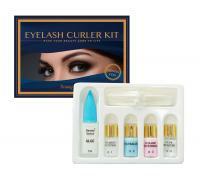 ♦ The product is adopting the newest prescription with natural components which will not hurt eyelashes. ♦ The eyelash rods are of super-strong curling and sticking, including two sizes of curlers in medium and small size, it's easy to use. ♦ This product is developed by professional pharmacologists. ♦ Lotion is mild nature, safe, and reliable. 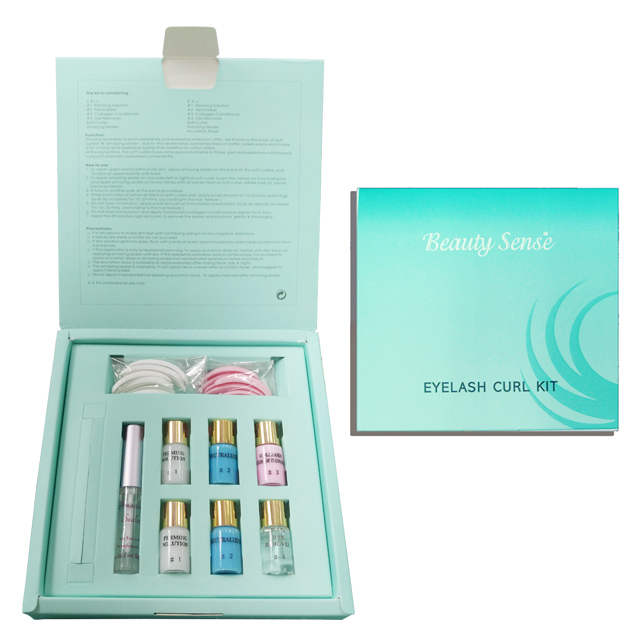 ♦ Effects are excellent and long lasting. 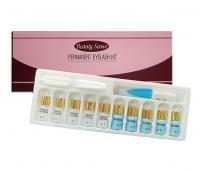 #3 Color pink (collagen dose): To have the effect of dampening and nutrition inside of the eyelashes. 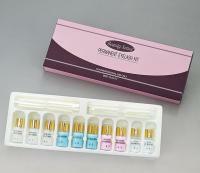 #4 Color transparent (cleaning liquid): To clean the glue on the eyelashes and easily remove the rod.